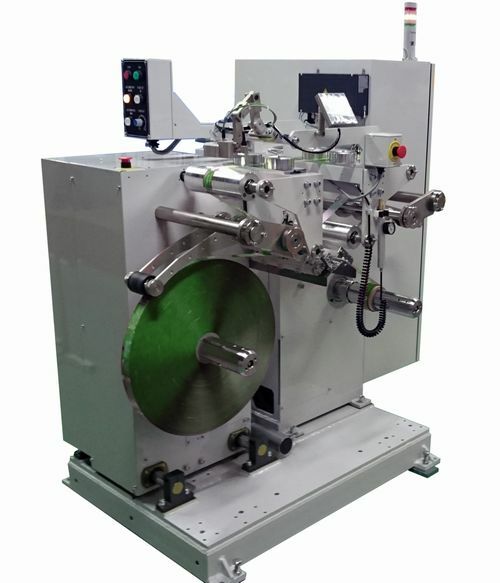 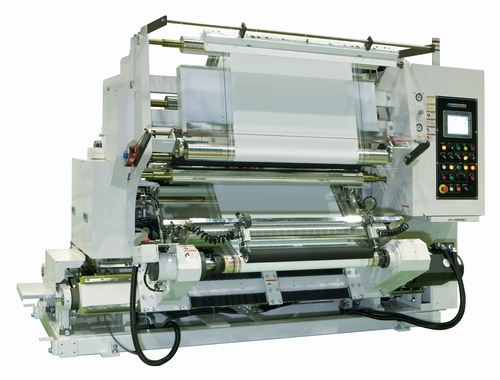 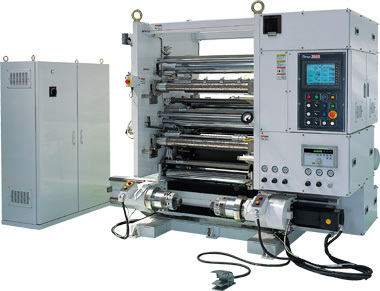 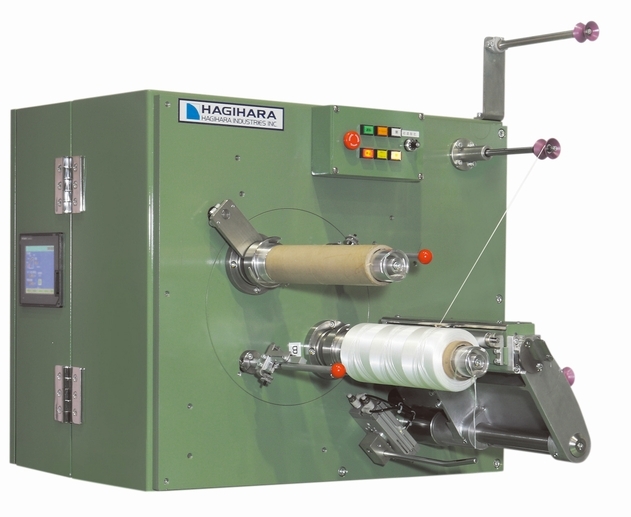 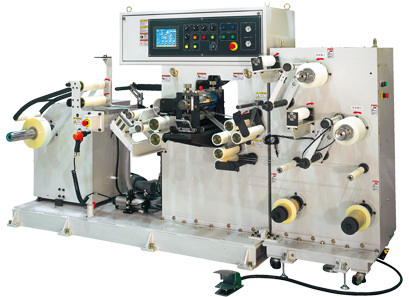 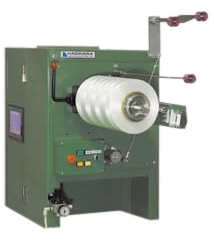 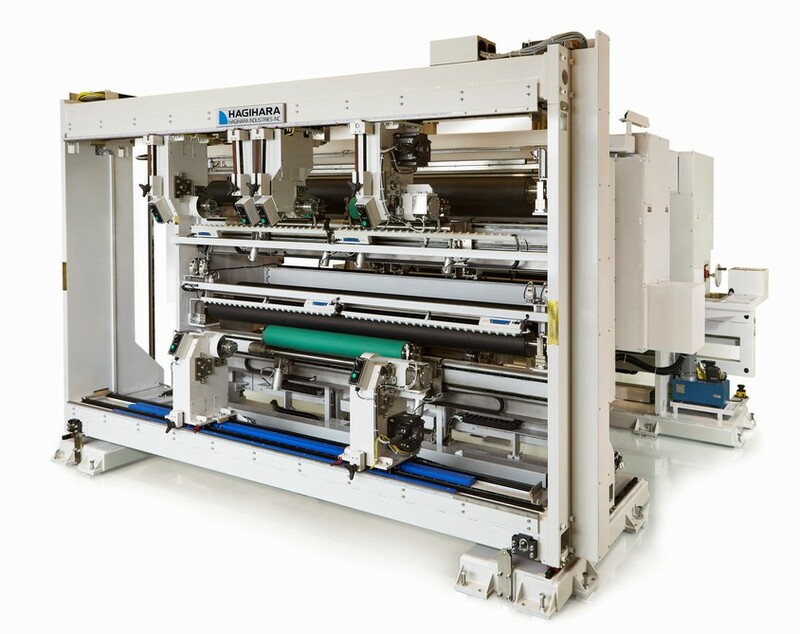 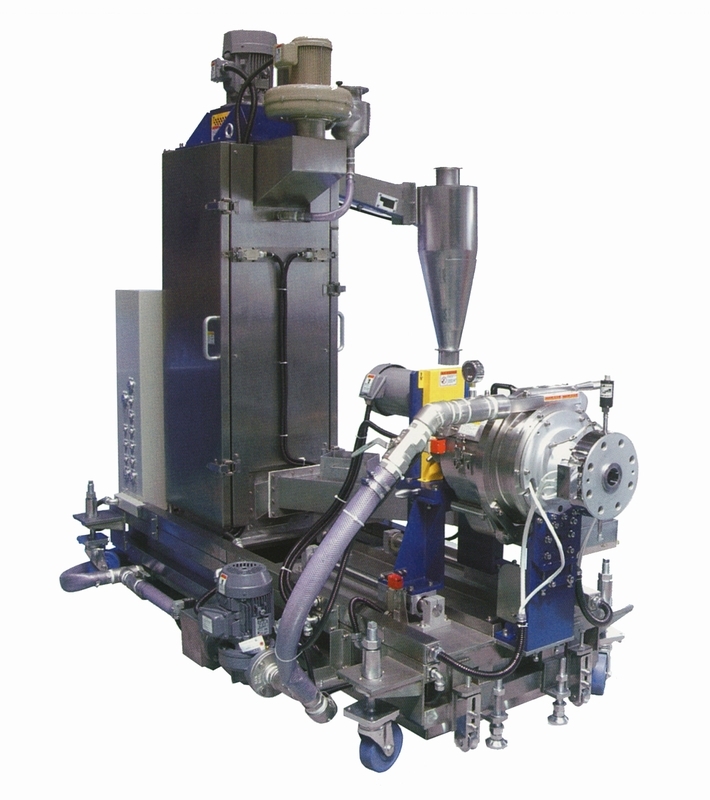 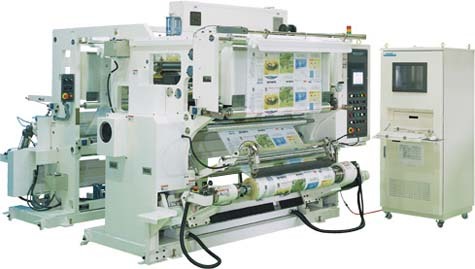 HAGIHARA Industries Inc. | Slitter, Rewinder and Plastic recycling machine. 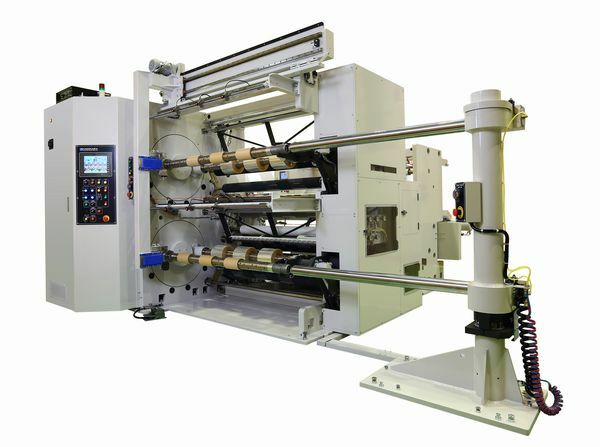 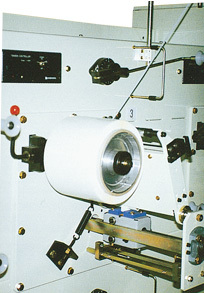 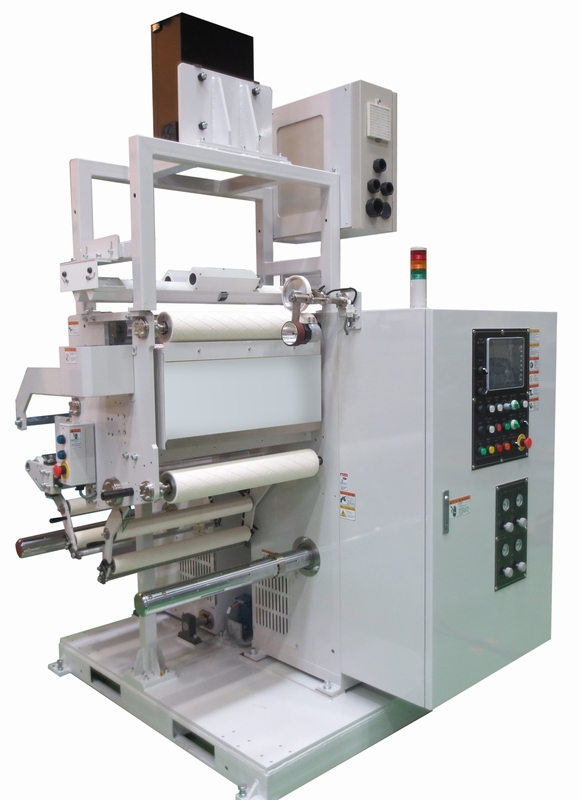 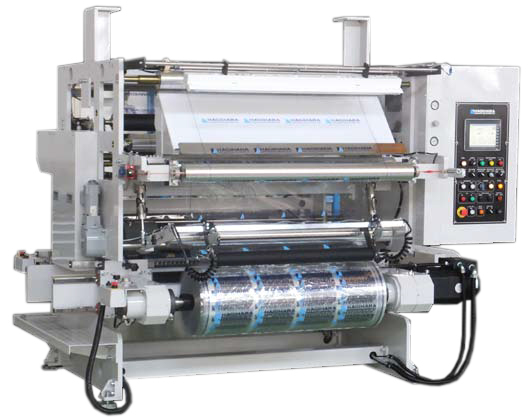 Slitter, Rewinder and Plastic recycling machine. 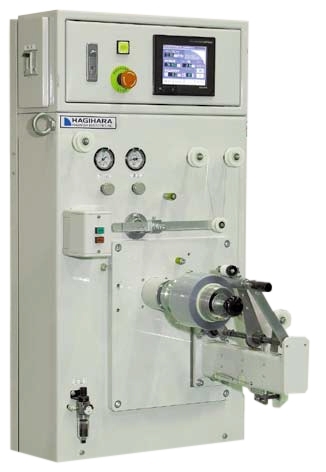 HAGIHARA Industries Inc.｜Slitter, Rewinder and Plastic recycling machine. 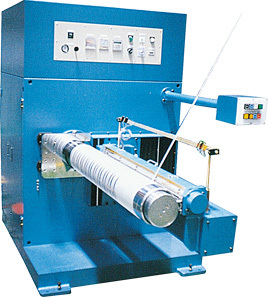 Manufacture and sales of flat yarns (synthetic fibres) made of polypropylene and/or high density polyethylene resin as main row materials. 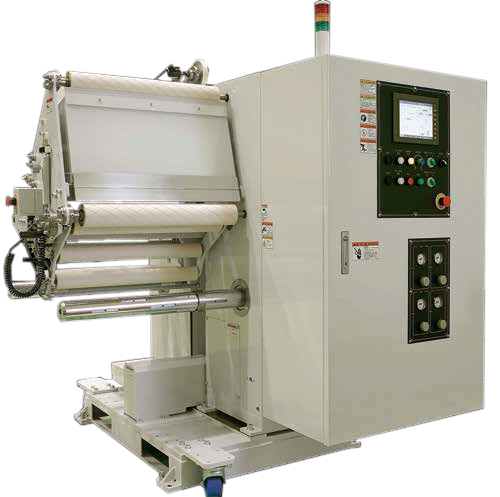 The woven fabrics, and/or flat yarn products. 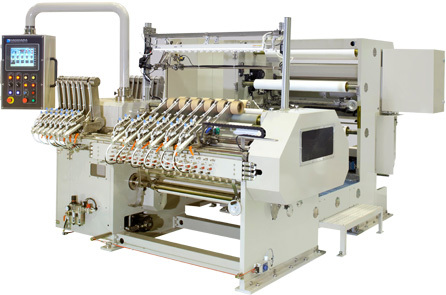 Manufacture and sales of relevant machinery, including automated equipment, making use of our expertise in flat yarn manufacturing plant.